A week ago, we saw the leaked blurry hands-on footage of the Vivo Smartphone with In-Screen Fingerprint Sensor. It looks like that Vivo could unveil that technology on June 28. 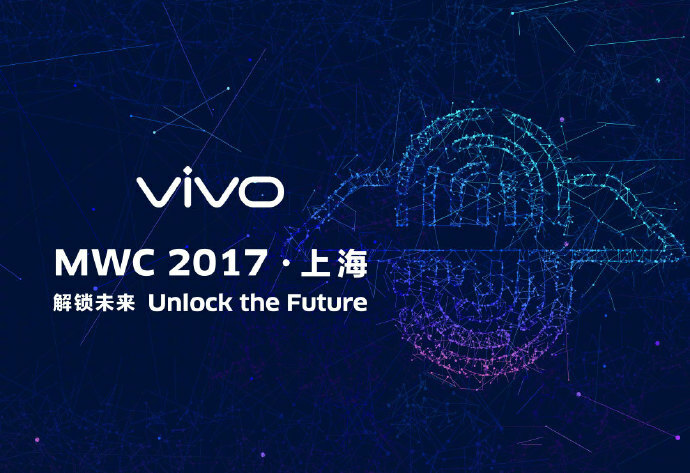 The below teaser Image, which was released by vivo itself ahead of the Mobile World Congress Shanghai shows off the "Unlock the future" message paired with a fingerprint graphic passing through a rectangle, which could be the indication that Vivo might release a Smartphone with In-Display fingerprint sensor. If the assumption is believed to be true, than Vivo might become the first company to unwrap a In-Display Fingerprint Smartphone even before mobile world giants such as Samsung and Apple. 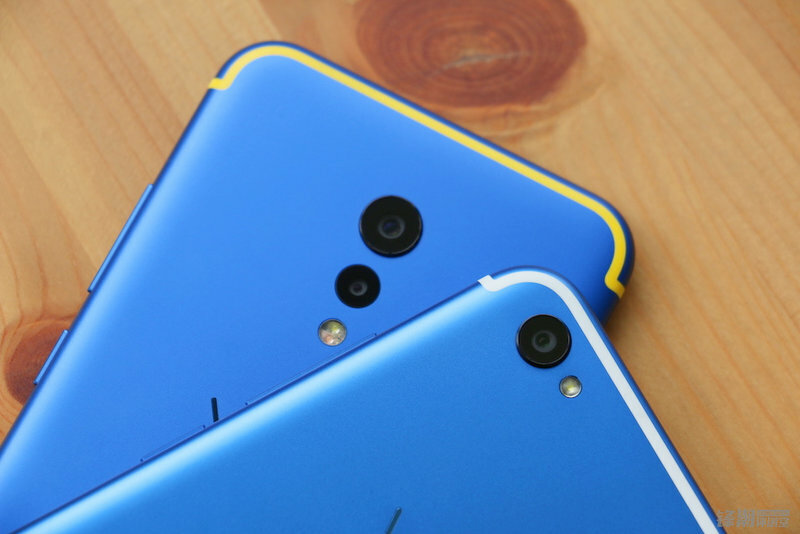 That said, the Chinese company hasn't yet said anything official about this upcoming tech, So take it with a grain of salt!